Your living style defines your personality that's why most of the peoples prefer to beautify the look of their home with modern home and kitchen appliances. These electronic products don't help them only to modernize lifestyle but also making it meaningful. Now you don't need to perform your tasks in trendy pattern and clean all mess up and cook food in a smart way. In Pakistan, women spend most time of their day in the kitchen to cook delicious food that's why they look for numerous kitchen appliances that help them to chop blend and mix eatable item. These electronic items make the cooking area as a smart kitchen and let them perform kitchen task without facing an irritating situation. Cooking is an art and kitchen appliances make it more fascinating that's why we add a charismatic collection of blenders & mixers at our online stores. 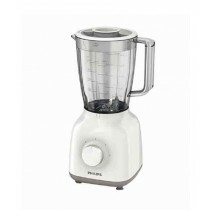 These blenders and mixers belong to the known brands that capture the attention of huge market very quickly. 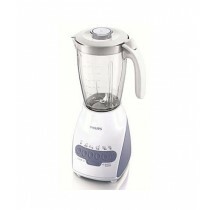 Blenders and mixers prices in Pakistan depends on its originality that's why peoples feel good to pay for those items. We classify blenders and mixers as hand blenders, juicer blenders, hand mixers, and food mixers as per the performance of each appliance. 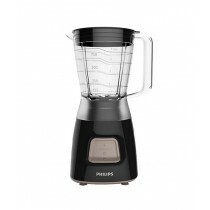 Hand blenders are now in the list of necessary kitchen appliances due to its efficiency. It consumes an average amount of energy and blends the food in a convenient way. You just need a jar full of an eatable item and blend it by holding in hand. Blenders and mixers prices in Pakistan depends on its expediency because you can move hand blenders as per your need to get the desired blending result. The healthy life depends on the healthy diet that's why numerous peoples prefer to intake fresh juice of different fruits and vegetables. Juicers Blenders are commonly used to extract the juice of fresh fruits and vegetable in a perfect way while Blenders and mixers prices in Pakistan also enhances its demand in all over Pakistan. Food mixers are a great tool in a kitchen that allow performing baking tasks like whipping eggs, mixing cream butter and sugar, mixing the dough and entire batter. It is one of the powerful kitchen appliances that rotate with a good speed and blend the hard mixture within a few minutes. These mixers are truly helpful for bakers because the entire mixture isn't easy to jiggle through hands but these mixers can be done it perfectly. 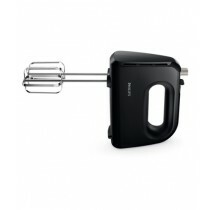 Hand mixers also used for mixing some tough better but in a different way. You don't need to transfer the mixture into particular containers. You can handle it in the same way as hand blenders and move it as per your requirement. Blenders and mixers prices in Pakistan for those hand mixer at our online store fits with its performance that's why it attracts most of our Pakistani customers. The collection of kitchen and home appliances updating the living standard and making life more meaningful. 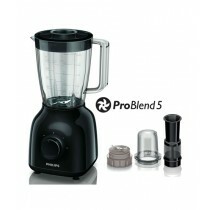 If you are looking for the latest blenders and mixers at a reasonable price then you are at right place. 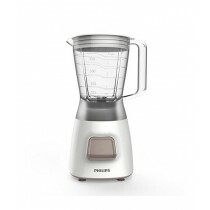 Each blender and mixers at our online store belong to genuine brands and our pricing strategy also depends on Blenders and mixers prices in Pakistan. Pick your desired piece from our huge collection and place an order. We'll dispatch it to your doorstep and stay in touch till the completion of order and satisfaction.